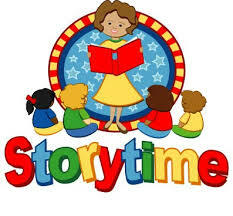 Preschool Story time at 11:15 a.m. (Huntsville Public Library) Stories, crafts, and lots of fun with Ms. Lora! 3:00 pm Healthy Community Day! 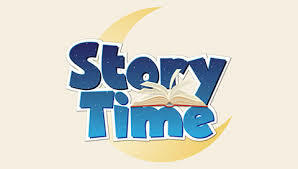 Stories, songs, and fun with Miss Katie! Join in and have a great time, birth to 5 years, with an adult. 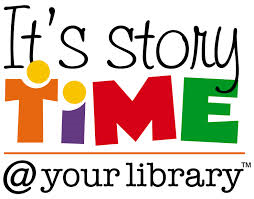 Friday, May 3, 2019 Bingo Fridays at 11 a.m. (Moberly Public Library) Win prizes at our free to play bingo every Friday!